The Banff World Media Festival has announced that Dan Rather will be presented the prestigious Lifetime Achievement Award at the 35th annual Festival, being held June 8-11, 2014 in Banff. The Award recognizes an individual who has significantly enriched the world of entertainment with their lifetime contribution to the industry. Past honorees of the Award include Sir David Attenborough, James Burrows, William Shatner, Larry King, and Christine Baranski. “Dan Rather has celebrated an illustrious career that began in 1950 and continues through to today. 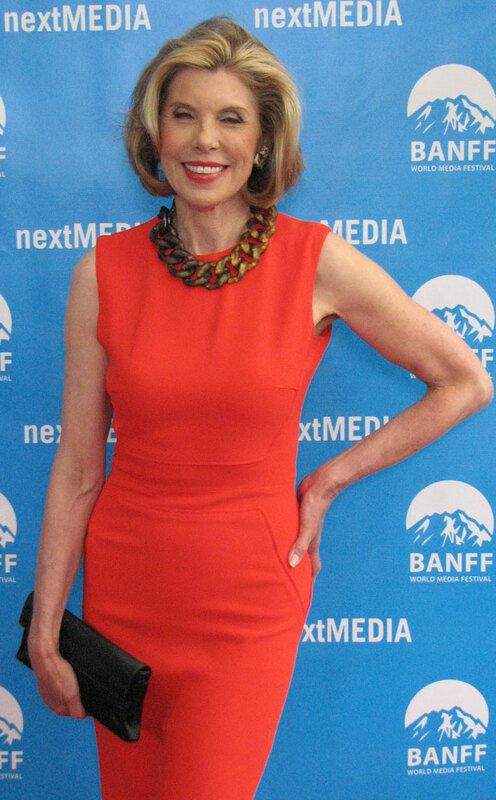 As one of the most respected journalists in history, we are so pleased to have him at BANFF and look forward to honouring him with the Lifetime Achievement Award,” said Ferne Cohen, Executive Director of the Banff World Media Festival. Mr. Rather will accept the honour at the annual Rockie Awards Gala taking place during the Festival, a star-studded event that celebrates some of the biggest names in the entertainment industry. Rather will also be featured in a one-on-one interview at BANFF, giving delegates an unprecedented opportunity to hear directly from the broadcast legend about his celebrated career. This entry was posted on Saturday, February 22nd, 2014 at 12:32 pm and is filed under Awards, Events, National News. You can follow any responses to this entry through the RSS 2.0 feed. You can leave a response, or trackback from your own site.